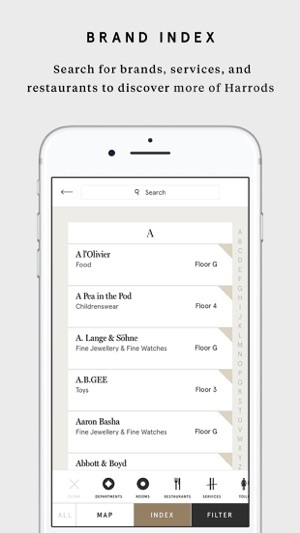 Never get lost in Harrods with our new Mobile Store Guide. 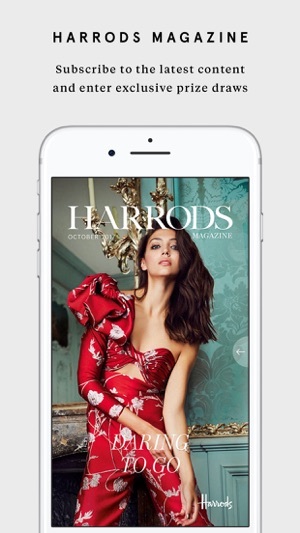 Explore Harrods using the interactive maps and index. 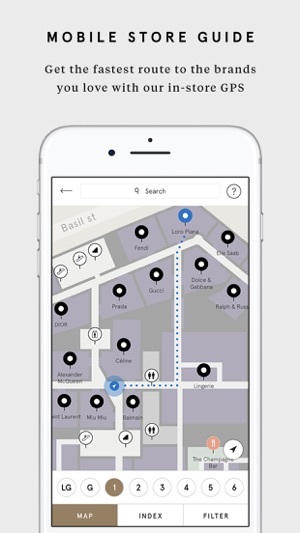 You can find your location in-store; search for brands, services, and restaurants, and generate a route to your chosen destination. Can’t shop using app, need to open in safari, what’s the point. 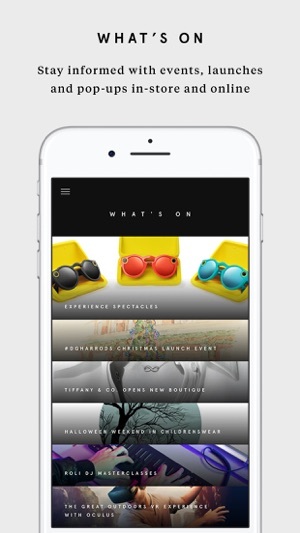 This app is worthless without a harrods member log in feature. Good app, just some issues with crashing and pictures of items not showing up. But good app anyways!